We are delighted to announce that this years tourism awards are now open earlier than ever before, to give entrants time to complete their forms before the season starts in earnest. Businesses in Wiltshire & Gloucestershire (except South Gloucestershire) are invited to enter directly into the South West awards, unless they are members of Bristol or Bath or Somerset DMOs in which case they should enter the Bristol, Bath and Somerset awards.If the visitor experience you offer is in Cornwall or the Isles of Scilly, Devon, Dorset or Bristol, Bath and Somerset you must enter the respective county awards. 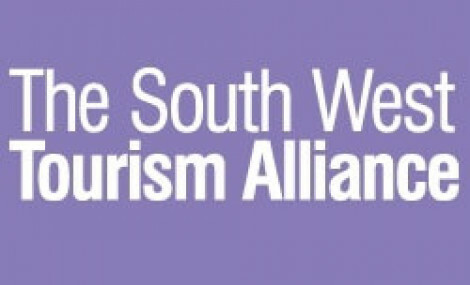 Entrants in these will be automatically considered for the South West awards. "Keep doing all you do, it's brilliant :) Having never entered anything like this it gave me such a boost to be recognised for our efforts. Being invited to enter made me feel I could (or was good enough), I think it was important that it didn't feel like I was paying to enter, that would have felt vain.... Everything about the awards was perfect, both times I have attended. I think you have everything just right."